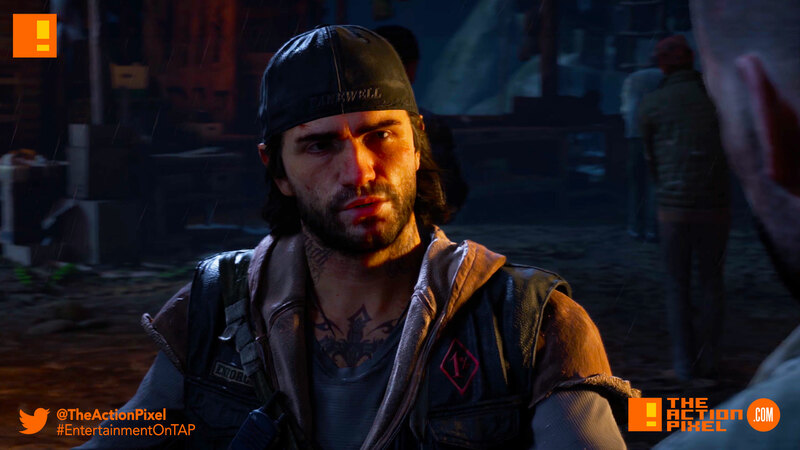 If ever E3 was a sporting event, Days Gone would surely be in the medal category with their trailer for Days Gone. The zombie apocalypse is sure to happen and if you want to be somewhat ready for what is to come, we’d like to think that this game’ll be a very close indicator. Bend Studio struck gold with this one, and if the first seven minutes isn’t proof enough, your probably apart of the undead crew. It’s SOA meets The Walking Dead meets The Last Of Us. Just beware of zombie bears. Put that on your nature trail sign. Still waiting for a release date on this one.